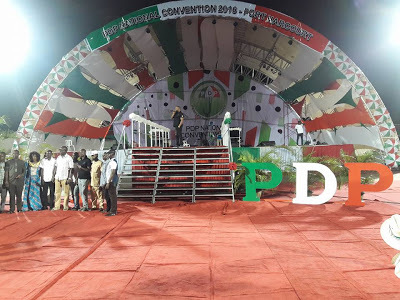 The Board of Trustees of the Peoples Democratic Party, PDP, has declared its support for the conduct of the National Convention in Port Harcourt, tomorrow (today). 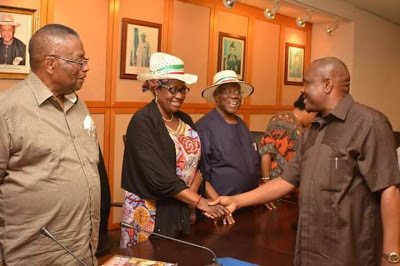 This is as the Chairman of the National Convention Planning Committee and Rivers State Governor, Nyesom Ezenwo Wike assured leaders of the PDP that he will continue to work for the survival of the party. 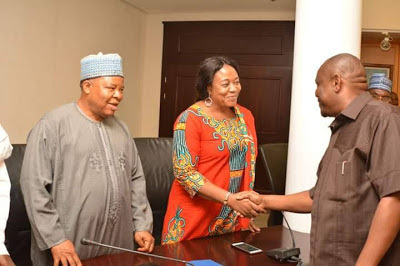 Speaking during a solidarity visit on Governor Wike at the Government House, Port Harcourt on Tuesday, Chairman of the Board of Trustees , Senator Wali Jubrin said board members at their pre-conventioing endorsed the contributions of the governor to re-position the party. The Board of Trustees stated that the appointment of the governor as the chairman of the National Convention Planning Committee was commendable as it has helped to set up a worthwhile convention. Senator Wali Jubrin said all the leaders of the PDP are in Rivers State for the National Convention . 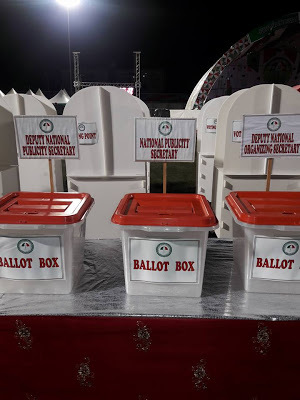 Responding, Governor Wike said that members of the PDP must make sacrifices to ensure that the party moves forward in the interest of the party. At a press conference, Governor Wike said that Nigerians have realised that their hope is in PDP. He explained that all the organs of the PDP are members of the Leadership of the party led by the National Caretaker Committee led by Senator Ahmed Makarfi. He told journalists that the National Convention will proceed because of the judgment of Federal High Court in Port Harcourt. He said the order in Abuja is interlocutory and inferior to that of Port Harcourt.